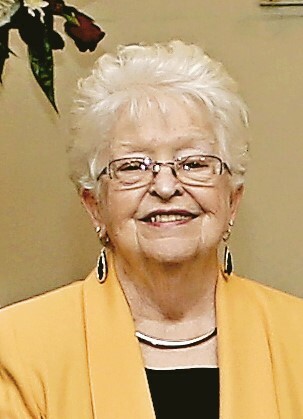 Obituary for Nancy Carol (Garee) Smock | Eley Mccrory Funeral Home, Inc.
Nancy C. Smock, loving wife, mother and grandmother, 81 of Newell, PA, passed away Monday, February 4, 2019 at UPMC Presbyterian Hospital, surrounded by her family. She was born January 5, 1938 in North Charleroi, PA, daughter of John C Garee and Mary Elizabeth White Garee. She was a member of the Newell United Methodist Church. She was preceded in death by her parents, John C Garee and mother, Mary Elizabeth White Garee. Committal Services will be held Thursday, February 7, 2019 at LaFayette Memorial Park, Chapel of Peace, at 11:00 am with Pastor Robert Rabenstein officiating.